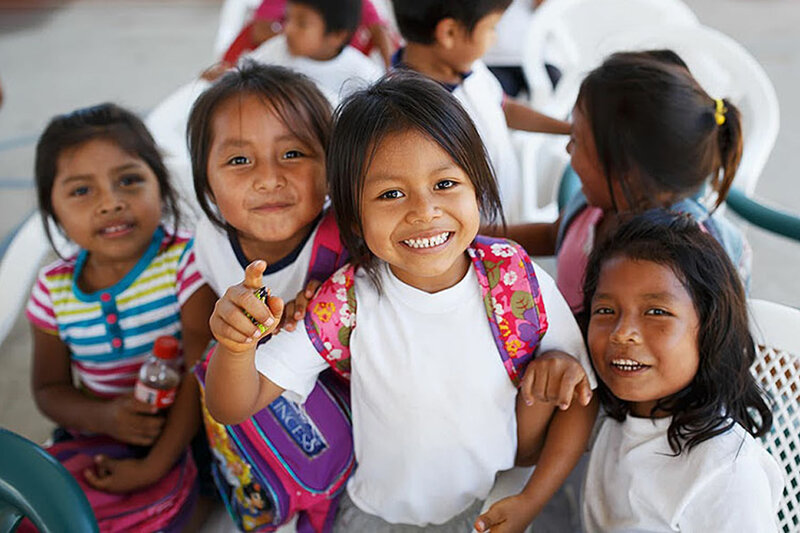 Fundación Azulado works to prevent child maltreatment and sexual abuse through educational programs directed to parents, teachers, and children. The impact of working with these three groups is powerful and increases the possibility of real change in family and school environments. When teachers, parents, and caregivers change their mentality, the impact over time is enormous. In continuous programs with educators, we teach children mechanisms of self-protection, how to increase their self-esteem, and how to recognize reliable adults. Educators must replicate the program every year to create to increase its effect. The implementation of this program includes playful and sensory activities that allow children to express themselves in a secure environment, and allow teachers to identify cases of abuse. In these cases, teachers must file a report. 12 training sessions of 1½ hours each with educators. 12 program sessions of 1½ hours each by educators with the support of a professional from Azulado. There will be one weekly session for approximately 3 months. A two-hour talk with parents at the end of the program. The work we do with parents focuses in strengthening ties with their children and provides them with tools to educate through good treatment. Working with children and adolescents is a compliment to the circle of protection they need to grow in a society with no violence. Breaking myths, discovering your voice, creating self-esteem, are key for a healthy personal development of the new generations. I know myself, I love myself, I protect myself. 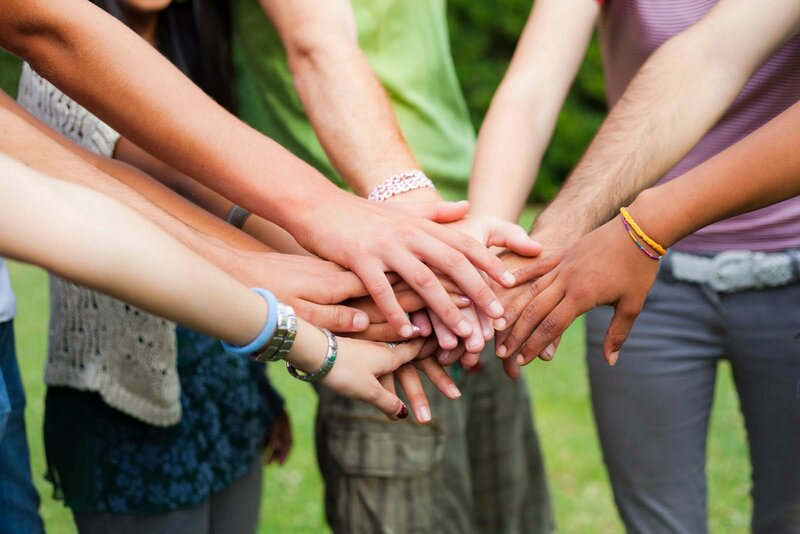 Group programs that provide behavioral and cognitive tools for self-protection and prevention of child abuse. Intervention from professional services and psychological counseling for children who are victims of abuse. 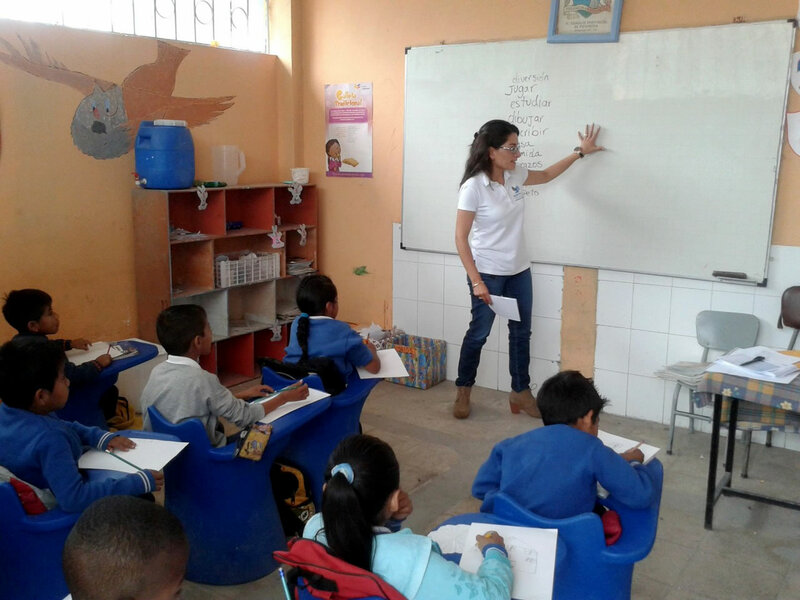 Fundación Azulado, along with companies, institutions and organizations, carry out awareness and educational campaigns on protection and prevention of child abuse and mistreatment. Artistic, social and educational fundraising events. Parenting is not an inherent knowledge. As adults, it is our responsibility to constantly educate ourselves to acquire de necessary tools to create safe, protective and structured spaces for our children. The ACT program was created in 2001 by the Violence Prevention Office of the American Psychological Association (APA). The main objective is to educate families on how to create safe and stable spaces that protects children from violence and its consequences. ¿Why it’s important for parents and caregivers to discover these tools? Children learn the fundamentals of life during their first years. Parents and caregivers can be the best role models, but they can also be the major cause of abuse, negligence and mistreatment if they don’t have positive parenting practices. Being exposed to abuse and negligence may cause severe and long-lasting emotional, cognitive and behavioral damage, and it can even alter the child’s brain development. This program consists of 9 sessions of an hour and a half. The schedule can be defined by the group of parents. Circle of Security® is a standardized intervention protocol with parents, which aims to strengthen the relationship between parents and their children. This methodology consists of 8 sessions of 2 hours each, which will be led by a certified expert. The group method has the advantage of generating reflection processes with the contributions of various participants, which allows the creation of a community interested in providing alternatives and support within the group. Fundamentals of the theory of attachment. Increase in parents’ abilities to observe parent-children interactions. Increase in caregivers’ capacity to recognize and respond sensibly to children’s needs. Support in creating a thoughtful dialogue between parents and the facilitator to explore strengths and difficulties. 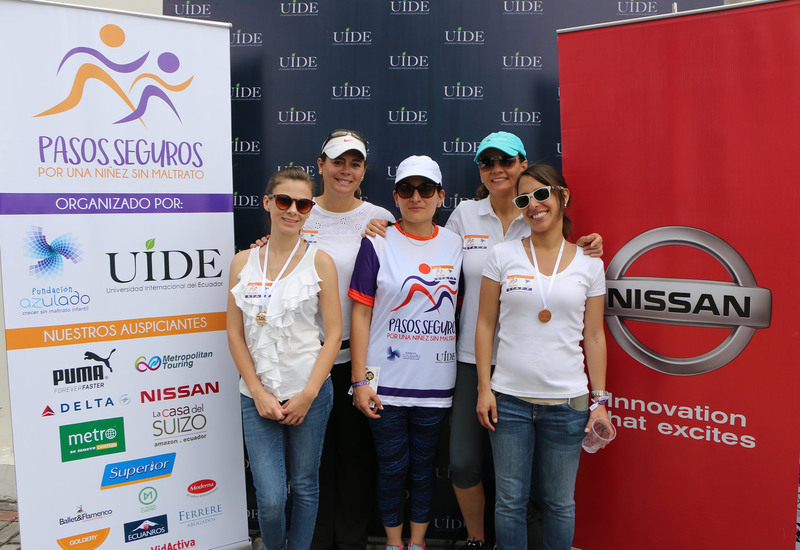 Fundación Azulado works with the support and confidence of private companies and individuals who are creating awareness and making a difference in society. Taking responsibility, as a society, to grow in a safe environment without violence, should be one of the fundamental pillars of corporate social responsibility. Private companies can fund the implementation of an educational program on prevention and knowledge of child mistreatment and sexual abuse in one or more low-income schools. This will have a tremendous positive impact in nearby communities. Implementation of the program “I have the right to feel safe” for educators and students, and one workshop for parents. Includes: Instructors, teaching material, transportation, travel expenses, and report development. Private companies can sponsor a group of parents (employed at your own company of independent groups) so they can receive a training on positive parenting methods. Implementation of ACT program: “Educating children in safe environments” for parents. 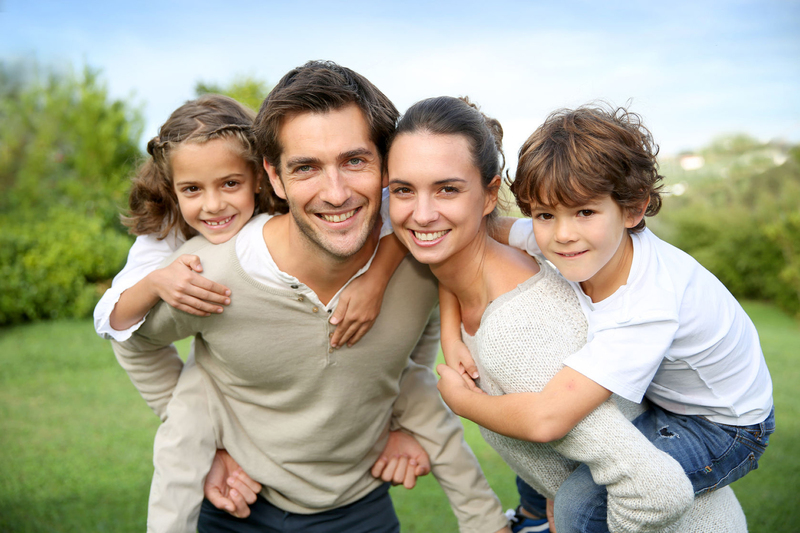 Impact: Groups of up to 25 parents. Includes: Instructors, teaching material, report development. Private companies or individuals who want to contribute to the psychological treatment of children who have been victims of violence and abuse, may subsidize their therapies. Personalized psychological treatment (Minimum 6 months). Cost: $360 per person per treatment. Impact: These therapies are directed to children whose cases have been identified during the intervention in schools. We provide psychological support to children and their families. Thanks to your generous commitment with the differentiated rates system in counselling and therapies in Fundación Azulado, many children from low-income families can receive the support and the services they need.